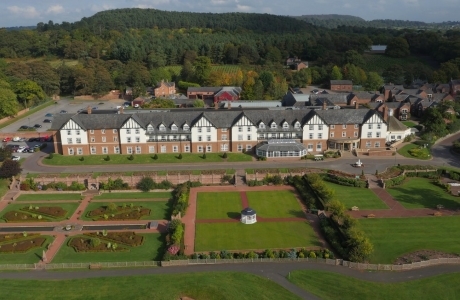 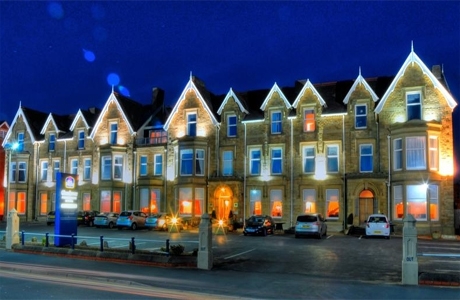 The Angus hotel is a large family run Victorian property. 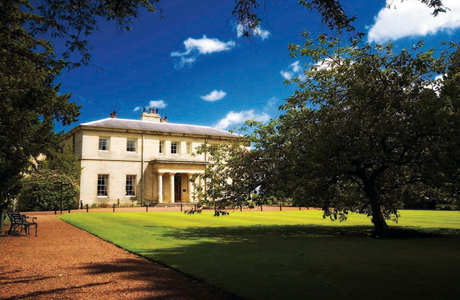 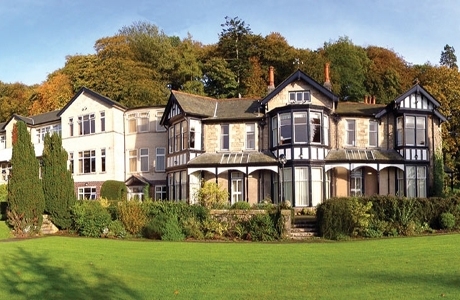 It offers modern, comfortable facilities yet retains many of its original features. 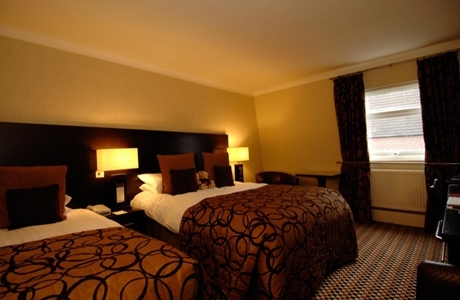 The hotel has 10 en-suite bedrooms which are all situated on the first floor. 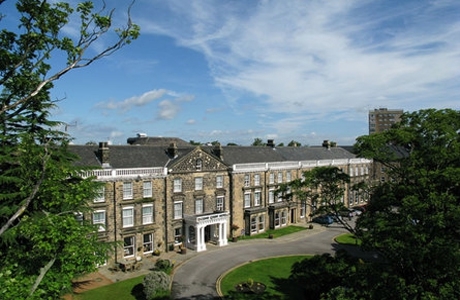 Small public car park by hotel. 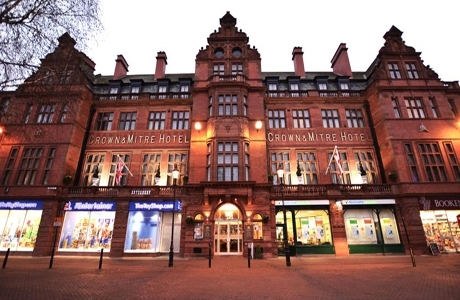 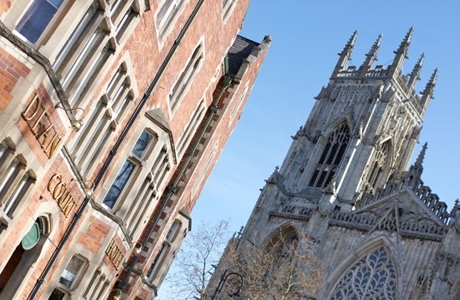 The Crown and Mitre Hotel, Carlisle offers a relaxed and welcoming atmosphere. 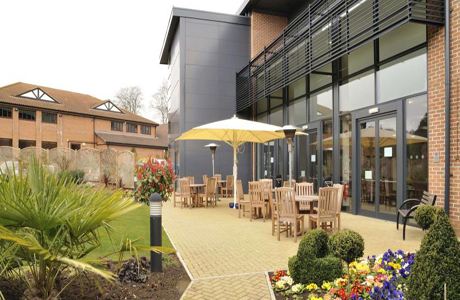 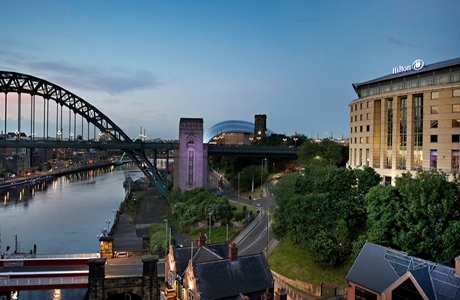 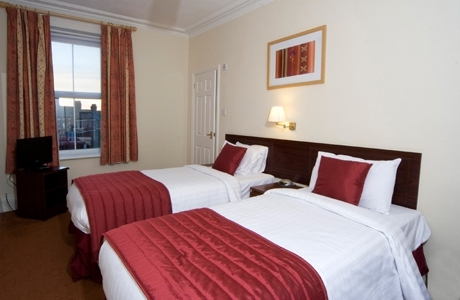 It has 94 en-suite bedrooms and is ideally situated in the town centre. 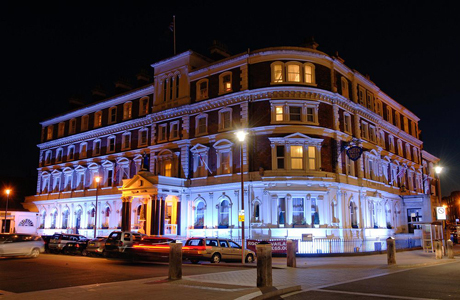 It has its own Tavern Bar, restaurant and leisure facilities. 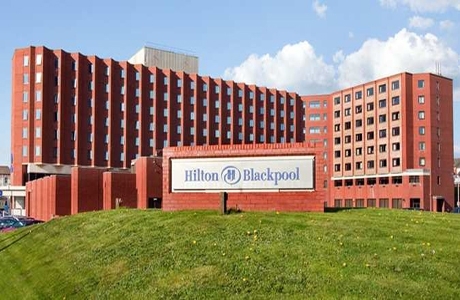 Secure free park at rear of hotel. 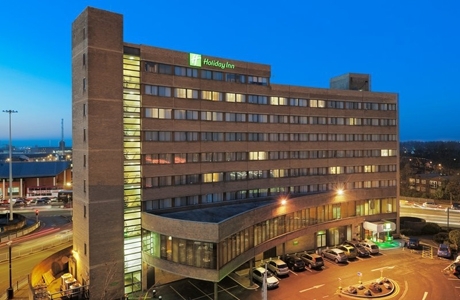 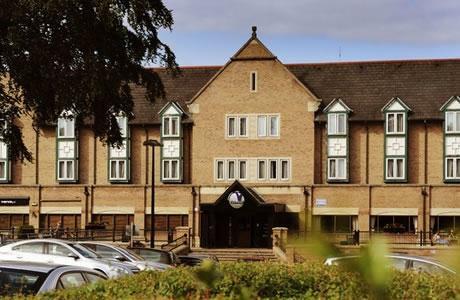 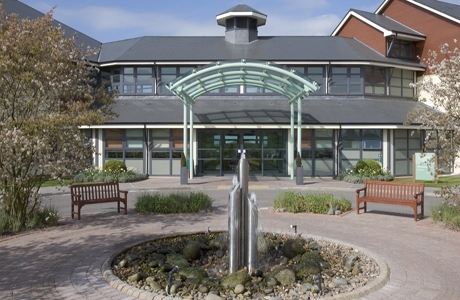 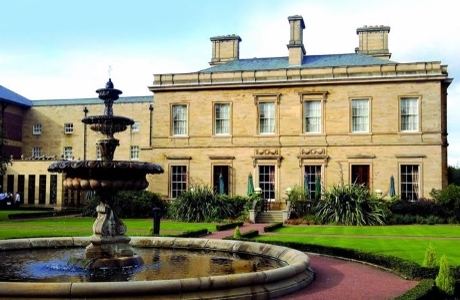 The Leyland Hotel Preston is a 4 star hotel regarded as one of the finest hotels in Preston. 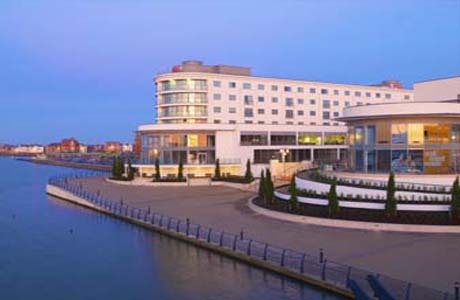 The hotel has 93 bedrooms, J28 lounge, bar and modern Four Seasons Restaurant. 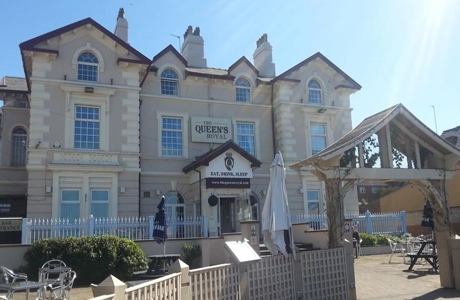 The Queens Royal is close to the redeveloped New Brighton waterfront. 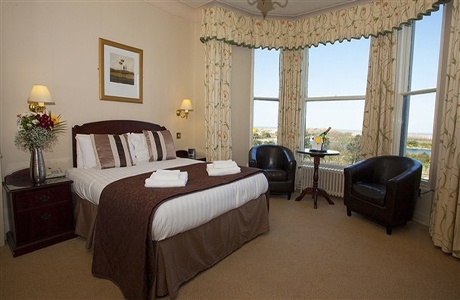 All rooms are en-suite with shower, flat-screen TV and tea/coffee making facilities. 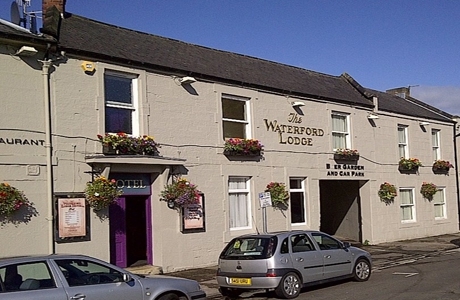 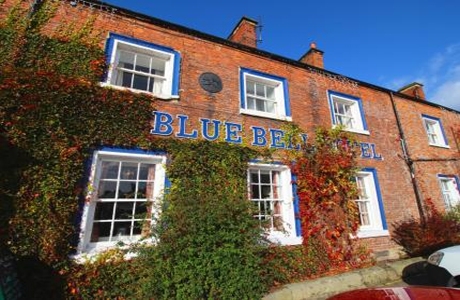 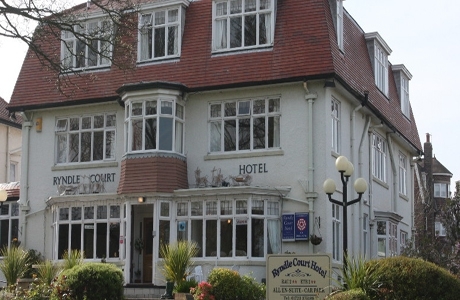 The hotel has a lively bar and restaurant with other local pubs within a 5-minute walk of the hotel. 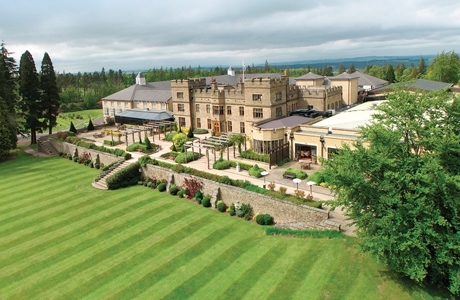 Slaley Hall is a Northumberland mansion with luxury spa, 2 golf courses and 3 restaurants. 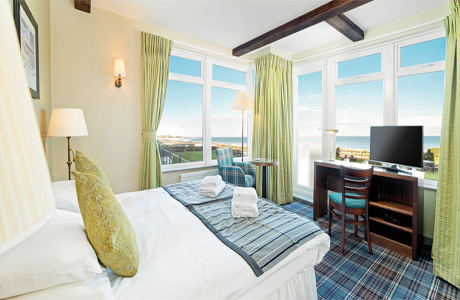 All the bedrooms have been modernised with en suite bathroom and air conditioning. 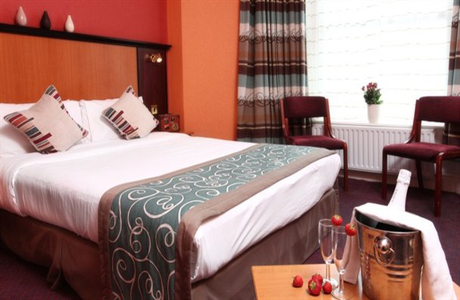 Village Cheadle hotel is nestled between the vibrant city of Manchester and the Peak District National Park. 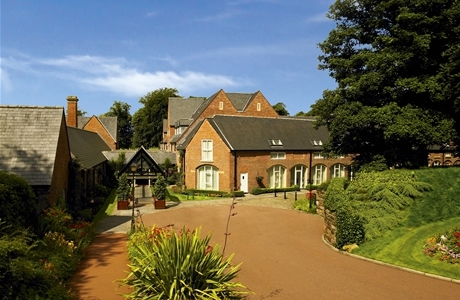 Guests have full access to all leisure facilities including swimming pool. 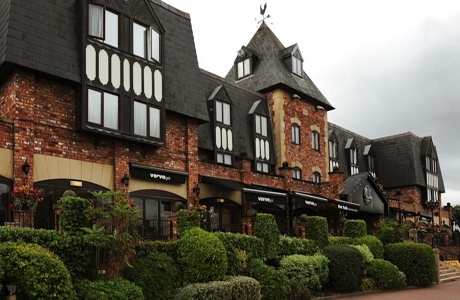 The hotel has a restaurant and bar. 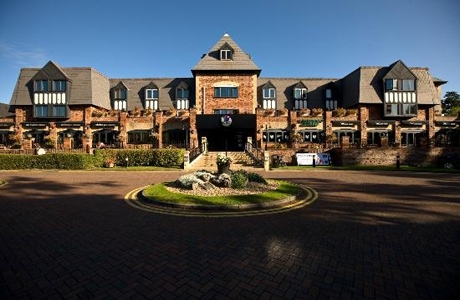 With 158 stylish guest bedrooms offering business savvy touches such as high speed Internet access, an exclusive Spa of Senses and extensive gym equipment, along with of course its own 18 hole championship golf course. 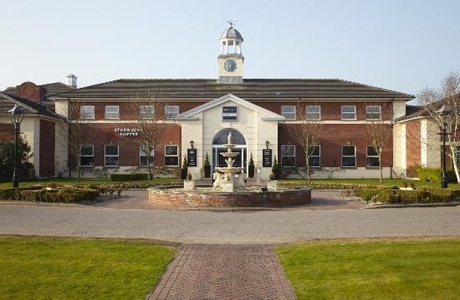 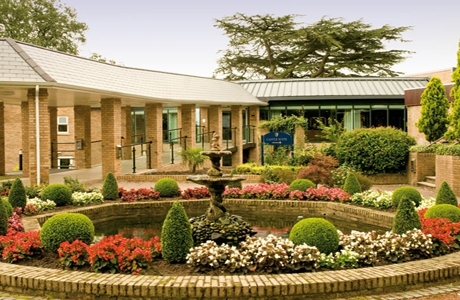 Wychwood Park is surrounded by a beautiful PGA European-tour standard golf course with wonderful undulating views of the Cheshire countryside; enough to keep even the most traditional golfer beaming with pleasure.